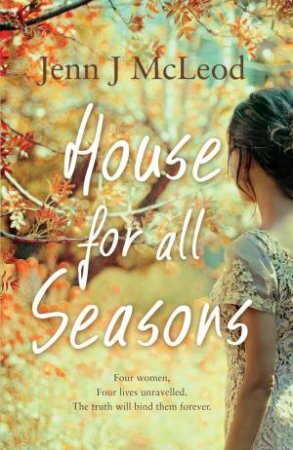 Bequeathed a century-old house, four estranged friends return to their home town, Calingarry Crossing, where each must stay for a season to fulfill the wishes of their beloved benefactor, Gypsy. Here they finally face the consequences of the tragic accident that occurred twenty years ago and changed their lives forever. Sara, a breast cancer survivor afraid to fall in love; Poppy, an ambitious journo craving her father's approval; Amber, a spoilt socialite looking for some purpose to life; Caitlin, a doctor frustrated by a controlling family.